A very nice lightweight sailing shirt for your afternoon walk. Simple, practial, so nice, a true classic. Lightweight sailing shirt navy - ecru. 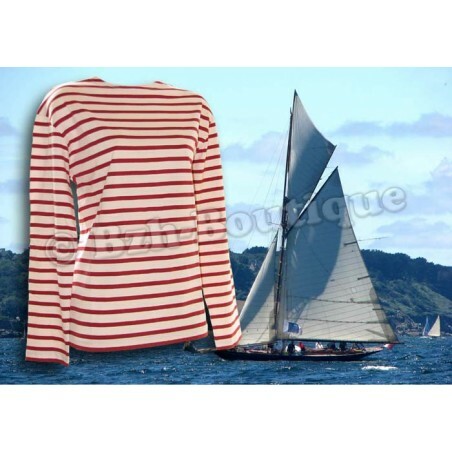 Quality sailing shirt for women. 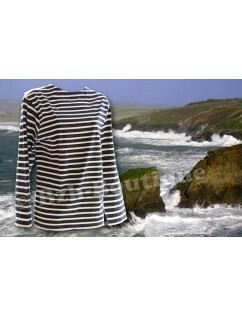 A very nice lightweight sailing shirt for your afternoon walks.